increase the involvement of patients and carers in decisions about their care to strengthen continuity of medicines when patients are discharged from hospital into primary care. Medicines are the most frequently used intervention in the UK NHS, and for many people they can improve quality of life and extend life expectancy. However, avoidable harm from medicines is widespread. Older patients are particularly vulnerable as they are often users of multiple medicines, making it difficult to identify which medicines are appropriate and which may no longer be. Read the patient-friendly summaries of our first two research projects. 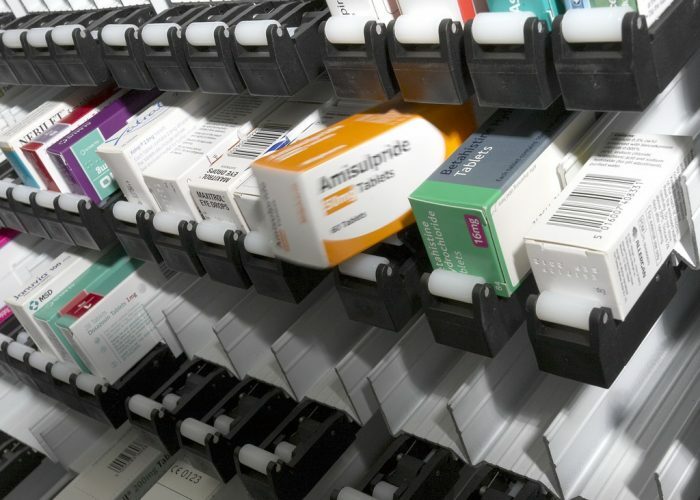 the development of solutions aimed at safely discontinuing problematic medicines in a process that will ensure patients’ views and participation in decisions about their care are prioritised.